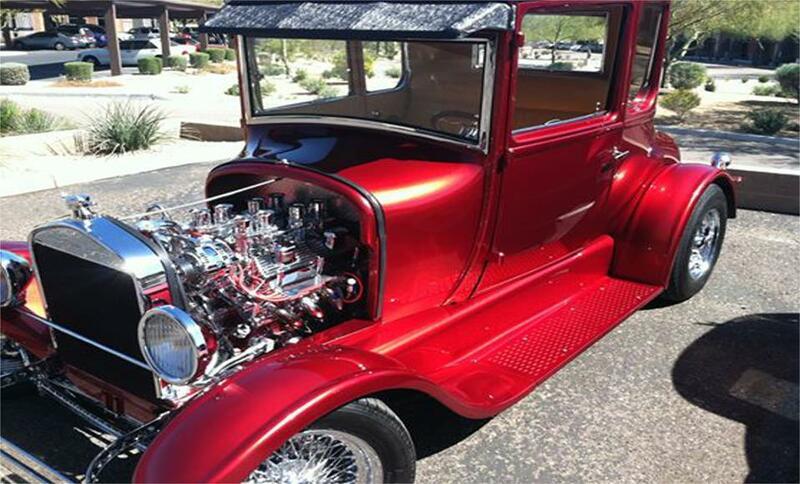 Classic Customs Hot Rods & Restorations is a full service custom hot rod builder, restoration, modification, shop in Phoenix Arizona. Our shop includes Paint and Body, Metal Fabrication, Machining, Mechanics, and Assembly. We pride ourselves in providing the highest degree of quality in every sector of your Custom Hot Rod by employing the most qualified certified employees in our industry and utilizing the knowledge of past, present and future concepts in the hot rod industry. Our award winning custom hot rod builds and paint work speaks volumes of our quality and specialized attention to your projects that continue to put us above all the rest. 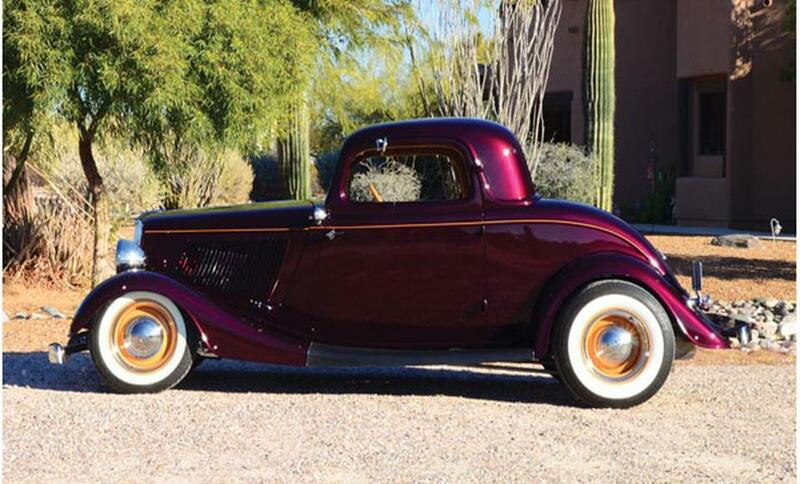 Classic Customs Hot Rods & Restorations has the key to make your dream car a reality. Let us take the opportunity to hand craft your street machine, hot rod, or daily driver every step of the way with you. We here at Classic Customs Hot Rods & Restorations specialize in Kandy Paint Jobs, Body Customization, Custom Sheet Metal Fabrication, TIG/MIG/O/A Welding, Engine Swaps, High Performance Parts, All Insurance Claims, Custom Frame Builds, Modifications & Construction. We aim to maintain competitive rates at Classic Customs. Work is billed on a weekly basis at a set hourly rate for labor in addition to parts and materials. We are upfront about our rates and your project from the start. We do not take a deposit until a build plan has been discussed, and work begins on your car. If requested, we will take photos to document the project from start to finish so you will end up with a beautiful car and a scrap book to document the process. 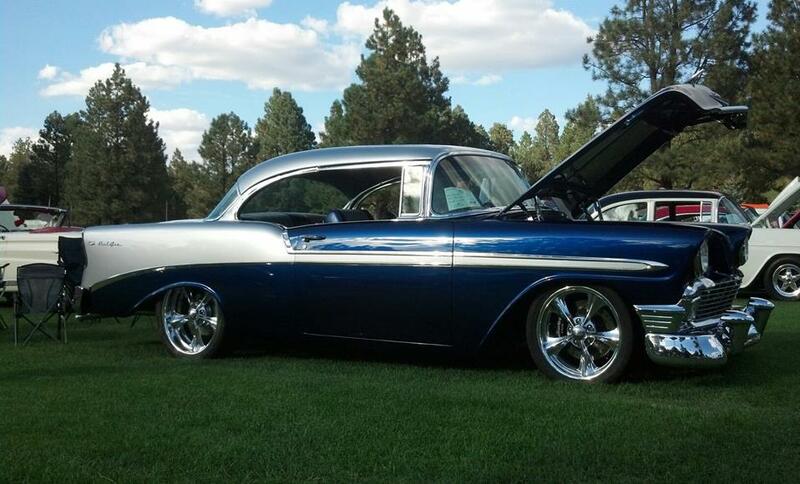 This 1956 Chevy, is powered with a LS7 engine and 4L80E. It has an art morisson chassis, and three inch stainless steel exhaust. The paint is finished in PPG cobalt candy blue and a custom made silver to match the flake in the blue candy. The paint isn't the only thing that has custom colors, the leather was also dyed to match the candy blue. What really sets this coupe apart from many others is what is lurking under the stock hood (with 34 handles) is the beautifully plated and polished 427 cubic inch Ford side-oiler powerplant. Sitting on top of the engine are four 48mm Weber carbs and a set of Edelbrock RPM heads. With a set of hand built headers and added a Vintage Air A/C unit with the condenser (w/electric fan) tucked under the right front fender to clean up the area behind the grille. 1926 Model T, originally built for Bob Reisner. This car was a full custom build from the frame up. It is powered by a 302 Ford engine with Webber induction, custom build chassis with Halabrand quick change rear end. One of the high lights of this car is the entire Belly Pan and fire wall are covered in engine turned stainless steel. Everything on this car is either painted, polished, or chromed. 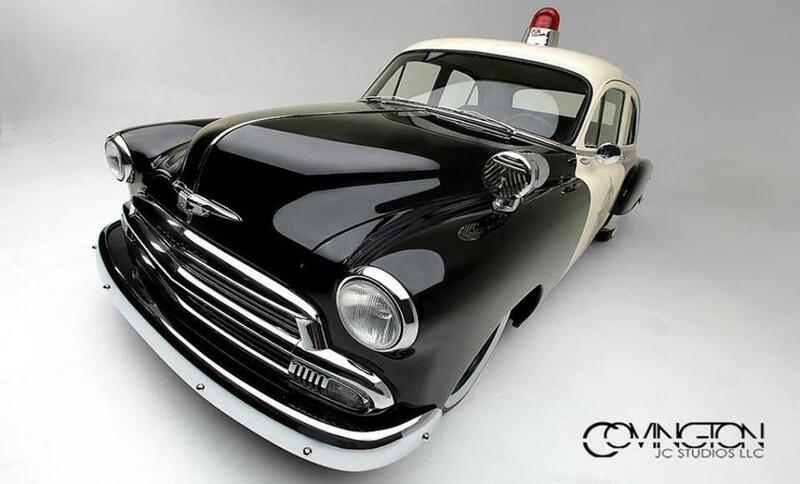 1951 Chevy, cop car. This car has a lot of fun details, starting with the power plant is a 430 horse power LS3 4L65 transmission. This car also comes with navigation, GPS, backup camera, air condition and heat, and a 4,500 watt sound system with two twelve inch subwoofers in the trunk.